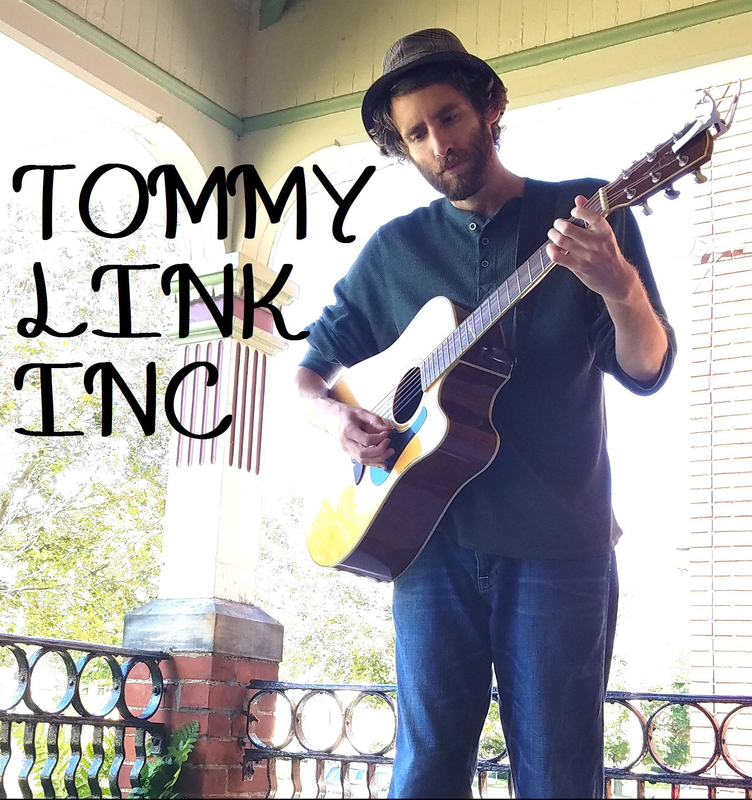 Lost | TOMMY LINK INC.
A song that has since been performed with Strangers and Liars, “Lost” was sort of the sequel to “Only Made a Bad Thing Worse“. There are plenty of times in life we have to watch good things come to end. When those times come, it’s important to know when to walk away from them as apposed to clinging to them. Otherwise, you may watch something you once loved turn into something else entirely, and having to live with the reminder of seeing something great brought so low can be worse than leaving it behind.